In two short days our new home is going to be full with nearly 10 overnight guests as we prepare for our housewarming party this weekend and one of the things I've been trying to make sure we have are enough air beds, linen and towels for everyone. The last time we hosted a big crowd was when we had our first Thanksgiving in Portsmouth - fun times, remember? 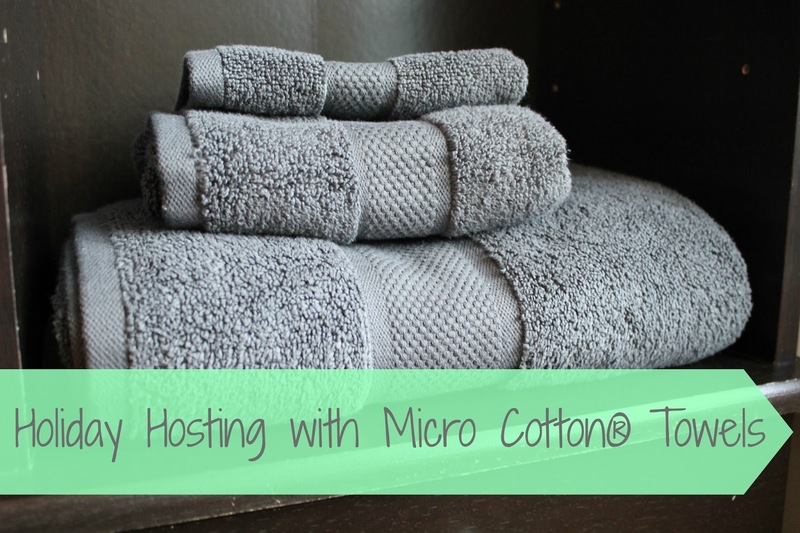 This season Micro Cotton towels shared news of their new product developments with me and sent over samples of the Liz Claiborne Micro Cotton towels currently on sale at JC Penney for me to try. I'm kind of picky when it comes to my towels - I need them super fluffy, and I need them to actually absorb water. Made of 100% cotton, they didn't disappoint. What makes Micro Cotton so special? Made in India by KG Worldwide, a company founded in 1932, Micro Cotton towels are available at many U.S. retailers including Macy's, Target, and Bed Bath & Beyond. They come in a variety of colors and treatments including their Signature and Spa collections. 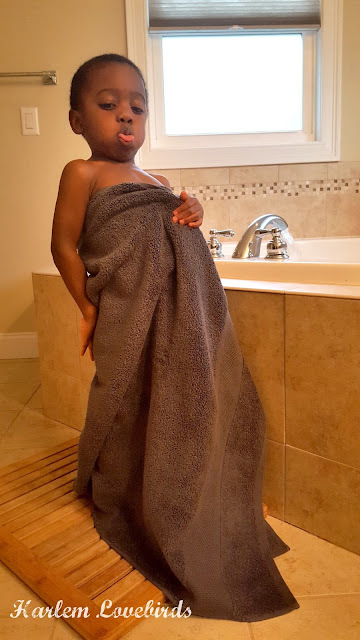 They're made to last and to help them hold up through multiple washings it's best to wash before first use and then on a gentle setting thereafter ever 3-4 days in warm water and with only 1/2 of the recommended detergent - a little goes a long way! Next up on my hosting accomplishments? 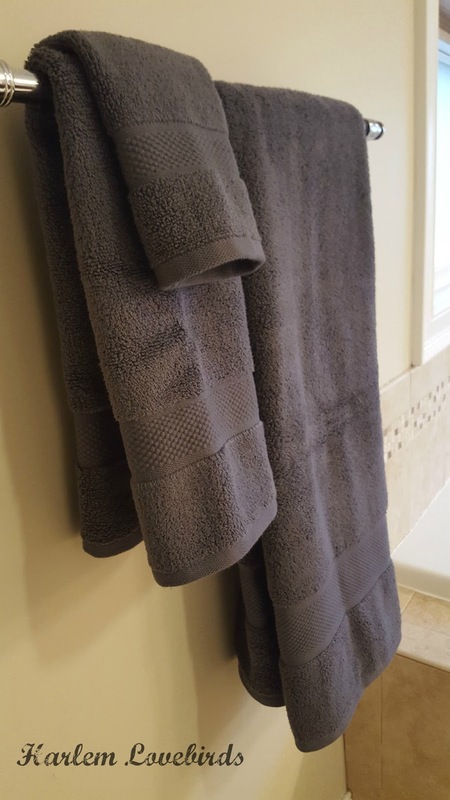 A heated towel rack for my guests so their fluffy towels feel extra cozy. Check out Micro Cotton's website as well as Facebook and Instagram for tips and product news. Are you hosting guests this holiday season? How do you make them feel welcome?